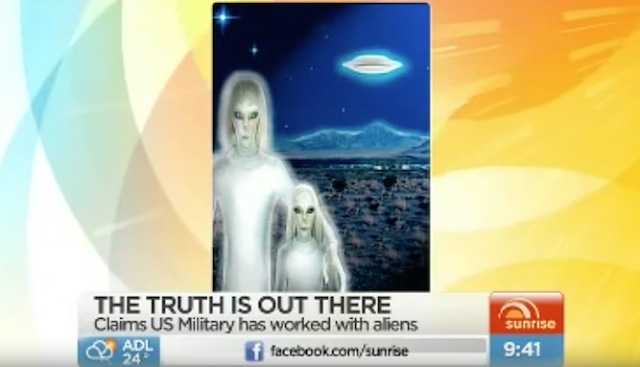 UFO SIGHTINGS DAILY: US Military Vet worked with Tall White aliens at Nellis Air Force Base, Video, UFO Sighting News. Now maybe some of you have seen this before, but its new to me and very pertinent to understand several things. He tells us about 3 alien species he worked with. He also tells us about the whites, which would explain why I find so many white ceramic-like structures with dark windows on Earths moon. Its worth listening to, and learning about. Lets keep an eye on Nellis AFB. 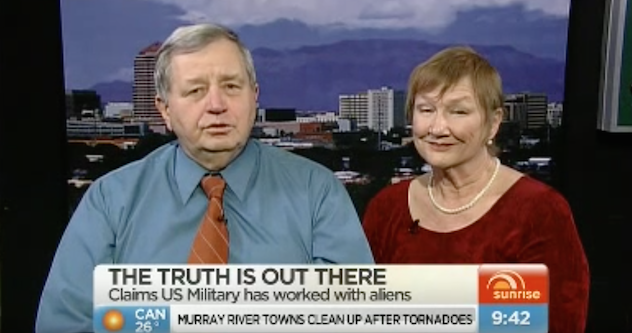 Charles James Hall, a Vietnam Veteran, has given a fascinating interview on an Australian news morning show, where he claimed that he had worked with Aliens in the Nellis Nevada Air Force base. He was stationed in the Airforce for more than two years and during that period of time he claims that he was in contact with three different species of Alien. The ones that he calls White aliens, the Grey Aliens of Roswell and a race called the Nordics that look like humans. The white aliens could live up to 700 years, reminding us of the old testament and other ancient texts which have mentioned such long life spans. According to Charles, the US government agreed to give Aliens temporary residence at the Nellis Air Force base. The government was willing to give them anything they required for technology transfer.